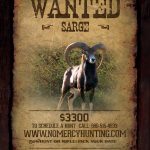 Wanted Dead! 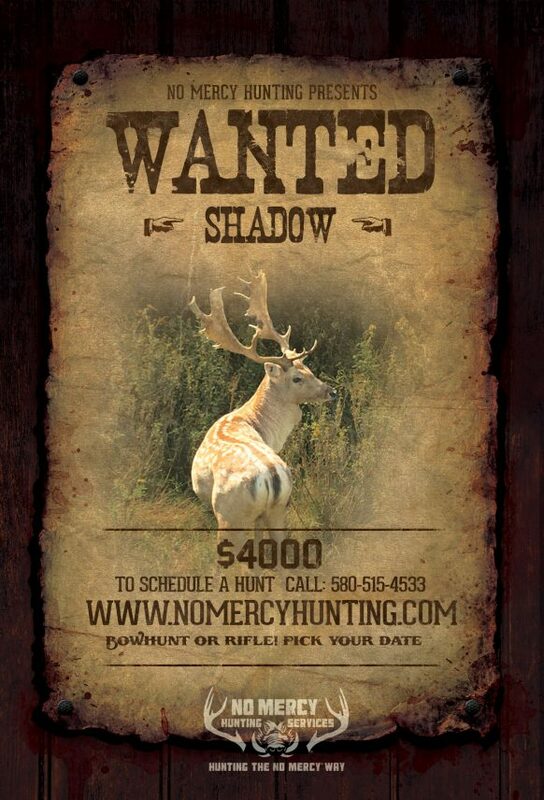 Shadow is one of our top most wanted choices. 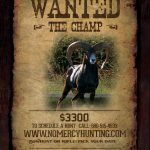 To schedule a hunt text us today at 580-515-4533 or fill out the form below for more details and pictures.